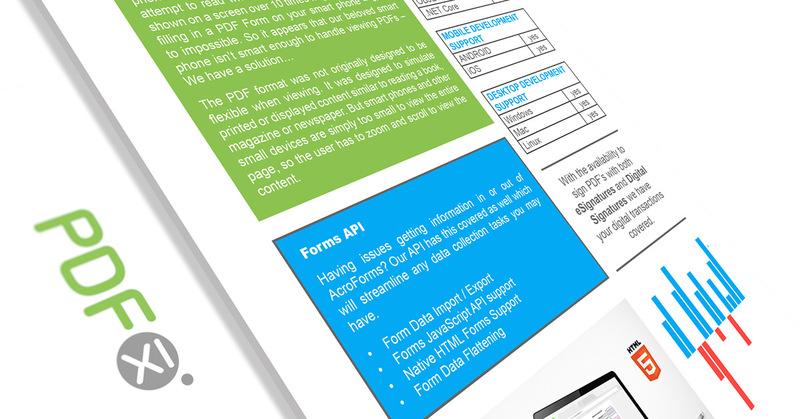 We offer flexible licensing and pricing models based on the platform, distribution and usage. For government, education, healthcare, and nonprofit organizations we provide special programs and discounts. 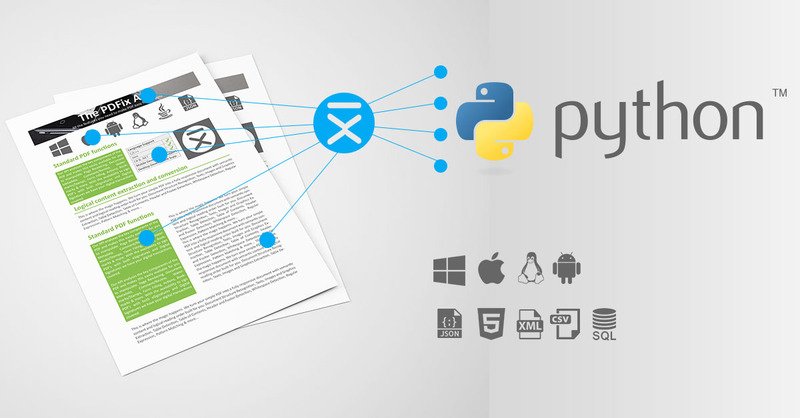 Choose a platform on which PDFix SDK will be used for processing PDF documents. 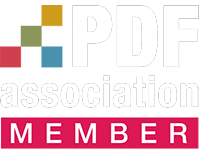 Please provide us an information about the number of users of the applications created with PDFix SDK and the estimated number of processed PDF pages. Please choose requested support level. With Technical Support you get product updates, e-mail consulting with response time of 48 hours, provision of source code samples and option to report function errors in PDFix SDK. With Priority support you get custom services and care based on your requirements.